Nestled at the foot of the Outeniqua Mountains, one finds the thriving coastal City of George, central to the magnificent Garden Route, renowned as a popular destination for both local and international tourists wanting to break away from their normal life routine and wanting to experience the splendor and multitude of attractions which the Garden Route has to offer. 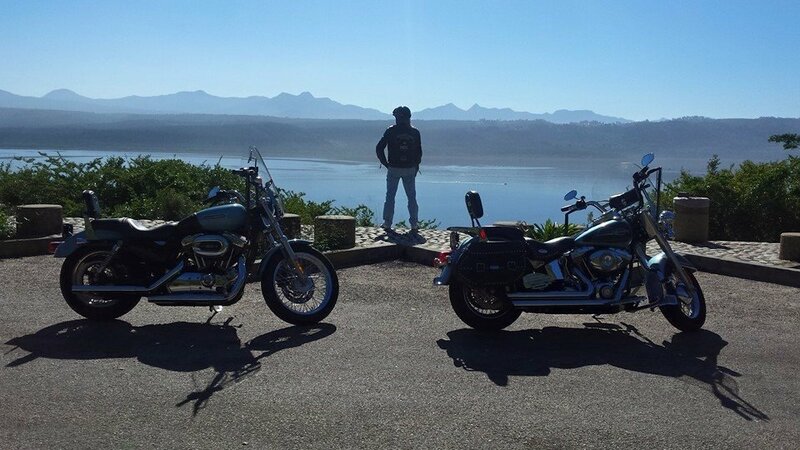 What better way to experience the Garden Route other than siting on a legendary Harley Davidson iconic touring motorcycle. 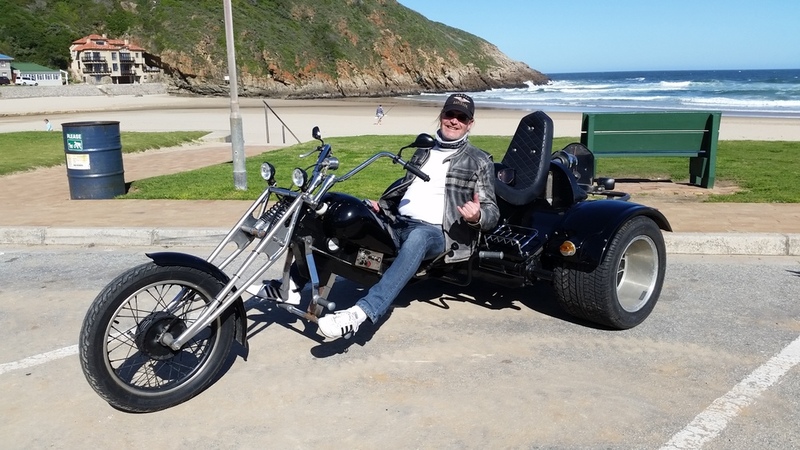 © Copyright 2017 Garden Route Classic Tourer (Pty) Ltd. All Rights Reserved.